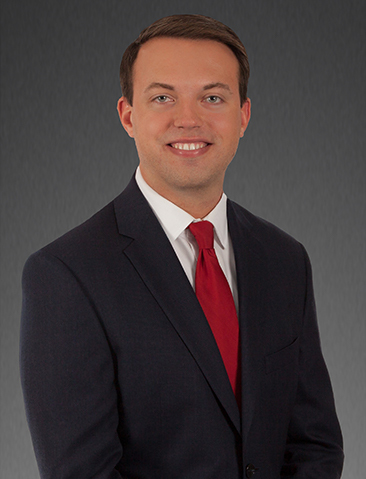 Mr. Miller has responsibility for capital raising, investor relations, and acquisition support. Mr. Miller started his career as an analyst for The Hampshire Companies based out of Morristown, NJ where he worked on acquisitions and valuations for their Core strategies. Mr. Miller has a B.B.A. in Real Estate & Marketing (2015) from Villanova University, where as an undergraduate he played on the varsity golf team. He was an active member of the Villanova Student Athlete Advisory Council and the Real Estate Society.